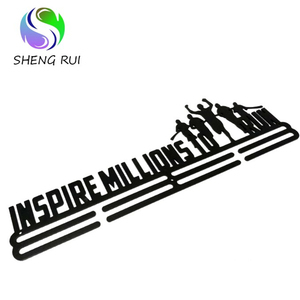 Dongguan Shengrui Metal Crafts Co., Ltd.
5. Custom packaging service No matter the inner packing or the outer carton. 6. Q: Can the logo or company name to be printed on the products or package9 A:Sure. Point to point service: There is one sale who will serve you from inquiry to products shipped out. 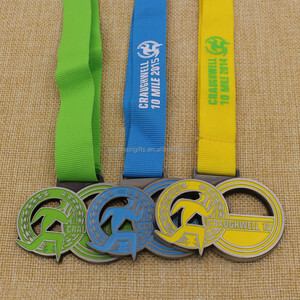 Dongguan Qiaochen Hardware Co., Ltd.
Wholesale wall mounted metal sport medal dispaly hanger Material: Iron or Stainless Steel Technique: Cut out Process: Iron -powder coating / Stainless Steel -no printing Design: Welcome your own design only Size & Shape: As your request MOQ: Iron -100pcs & Stainless Steel -200pcs Fittings: Screws *** Product details are as below *** *Images are for demonstrations only, not for sale -------------- Welcome your inquiry ! 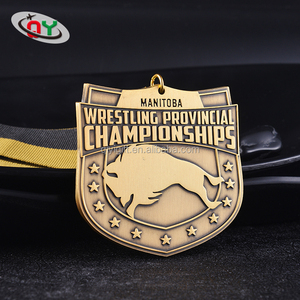 -------------- Product Medals & Medallions Type 1. Medal 2. Medal with neck ribbons 3. Medal with short ribbons drape 4. Ribbon Bar Material Bronze, iron, zinc alloy, pewter or stainless steel Motifs formed By die struck, die casting, spin casting, photo etching or printing Size & Shapes Various sizes and shapes are available Thickness Normally from 1.8mm ~ 5mm or thicker by request Electroplating Bright finishing like gold, silver, nickel, chrome & copper or matte finishing like antique; satin, sandblasting; foggy painting or granulated background. MOQ 100pcs per design or negotiation for quantity below 100pcs Feature &diams; Professional manufacturer with best suggestions for your various medals and medallions &diams; Free artwork for approval &diams; Responsible attitude for every business transaction &diams; Free mold charge or set up fee for 5000pcs per design Origin Made in China The most important is we accept customers&rsquo; designs only, there are no open designs to choose from, no stocks or over run items for sale, everything must be your own logos or designs. Please don't hesitate to contact us with any ideas you have-or to receive a quote on any of our items. atitude is very important for business, we care about your success and growing, we promise what we promise. We are always here to listen your market share and assist you find best solutions. The best way to accurately match a color is to visit a Kinkos or local printer and view a Pantone swatch book. 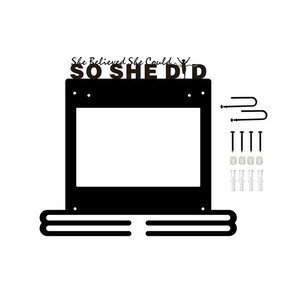 4---We will send you photos of finished products of mass production to make sure everything is correct. 6. Special Offers: In order to maintain our and your competitive edge, we are constantly running special offers. 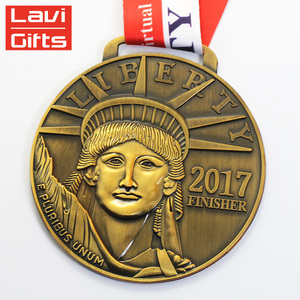 Our Custom race medal hangers for runners with low price are all designed by people who love running and understand runners. 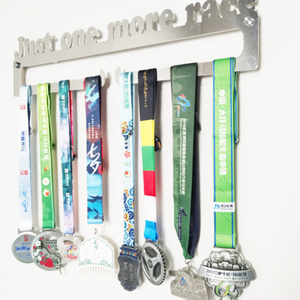 Need more space on your hanger9 Add on our MedalART Extension Bars to each side of the hanger to display even more medals. It is recommended that you use screw anchors when hanging medal hangers on your wall for additional strength and stability. 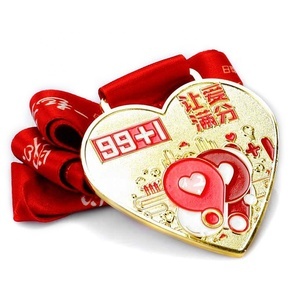 Alibaba.com offers 7,245 medal hanger products. About 94% of these are metal crafts, 1% are hangers & racks, and 1% are hooks & rails. 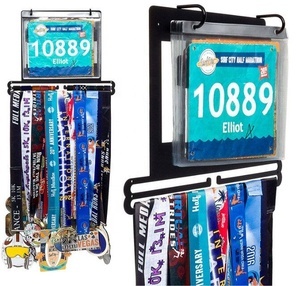 A wide variety of medal hanger options are available to you, such as sports, fairy, and tv & movie character. You can also choose from steel, brass, and iron. As well as from souvenir, home decoration, and art & collectible. And whether medal hanger is casting, carved, or painted. 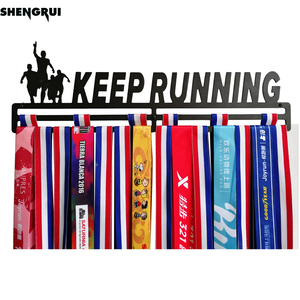 There are 7,169 medal hanger suppliers, mainly located in Asia. 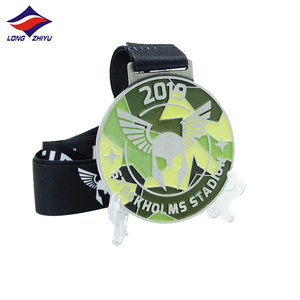 The top supplying countries are China (Mainland), Taiwan, and Malaysia, which supply 99%, 1%, and 1% of medal hanger respectively. 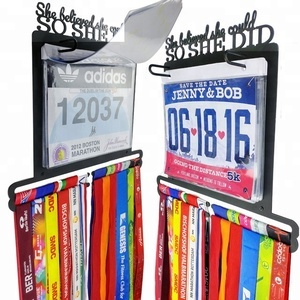 Medal hanger products are most popular in North America, Western Europe, and South America. You can ensure product safety by selecting from certified suppliers, including 315 with Other, 155 with ISO9001, and 59 with BSCI certification.